No matter where you are in your planning, EBE’s wedding planning experts will help you create a flawless occasion to celebrate your joyful union. Our wedding planners will help you design and manage all the details so you can relax, knowing your day will be just as you imagined. We take the time to get to know you so we can give your dreams and ideas the focus they deserve and then create an event that reflects your sense of style. Whether you require comprehensive wedding planning services or wish to handle the initial details yourself and then allow your wedding planner to finalize the specifics, we make sure you are thrilled with every detail and every feature. Collaborating with EBE’s experienced wedding consultants to plan your wedding will give you direct access to the most prestigious venues and creative vendors in the region’s event planning community. 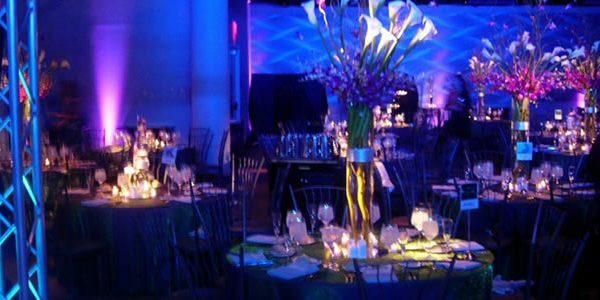 As the premier events and entertainment company in Philadelphia, EBE has built a reputation for hosting spectacular events – the kinds of events that wedding vendors and venues are eager to take on. From picking a date and considering venues to the last moments of your reception’s after-party or morning-after brunch, your wedding planner will make the time spent coordinating your wedding enjoyable and memorable. The months leading up to your wedding will be a whirlwind of activity that you remember for the rest of your life. The sheer stress of coordinating a do-it-yourself wedding can fracture relationships with enlisted friends or family members at a time when you ought to feel closest with those you love. Our wedding coordinators make sure that your wedding day stays centered on a celebration of your love, ensure that every detail is in place, and take care of any unexpected issues, letting you focus on enjoying the grace and beauty of your big day. Present options for the Venue for the Ceremony, Cocktails and Reception. Recommend websites to see venues and reduce to a number to actually visit to tour. Negotiate fees, review Food and Beverage proposal and present proposal to you. Review and approve Venue Contract and present to you for execution. Create and present floor plans for your approval. Create final plan for all vendors. Schedule load in and out times for each vendor. If load in is allowed a day early, ensure there is a secured area for the items. Inform venue of information related to any items being delivered directly to them. 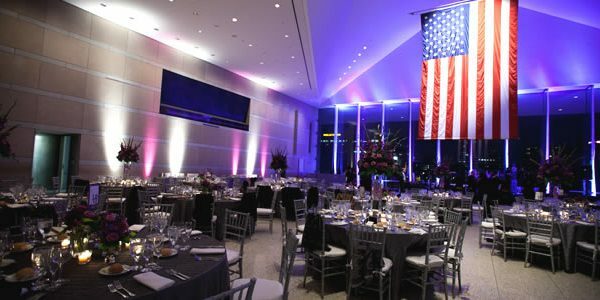 Provide all vendor power needs to venue to ensure all can be accommodated. Connect with lead staff assigned to the event to ensure we understand roles, approve the timeline and flow and ensure all contracted services are ready for execution. Keep venue informed of changes, removals, and additions to the event. Assume role of venue contact person. Ensure correct amount of rooms are available for Guests staying overnight, if applicable. 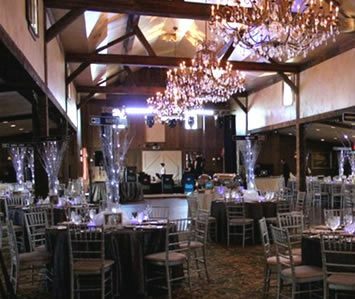 Present recommendations to you for wedding dress, rehearsal dinner venue, entertainment, invitations, décor, flowers, photography, favors, hotels and transportation (if required). Obtain proposals from all vendors and present best options to you. Review and approve Contracts and present to you for execution. Retain a copy of the executed Contract to validate vendors perform accordingly. Validate that each vendor is prepared to execute event per Contract. Manage all vendors leading up to and on the day of wedding. Schedule meeting with the Band or DJ to create a timeline. Ensure all vendors receive the timeline prior to the wedding. Create an overall timeline with checklist of what tasks need to be completed at what time prior to the wedding. Create a spreadsheet of total costs per vendor, deposit due dates and final balance dates. 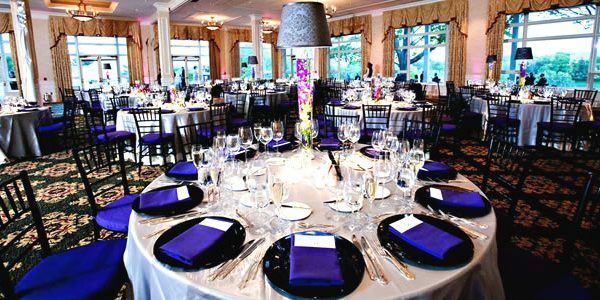 Develop a budget for the wedding and manage expenses related to it. Review a list of all wedding services to consider and identify those that pertain to your wedding. Place them in priority order within a timeline to implement. Inform you of times when the planner is not available and schedule meetings and calls to provide updates. Collaborate with you on ideas for enhancing the event. Create an event contact sheet to contain all lead staff names and cell phone numbers. Assist with ensuring all items are completed as per overall event task timeline. Deliver items to venue such as guest book, cake knife, place cards, etc. Provide you with a spreadsheet for the venue to include Guest placement, table numbers, food selection and special needs. Ensure you have all elements needed for the wedding. Provide suggestions for favors and assist with assembly. Deliver the gift bags to the hotel for Guests to receive upon arrival. Attend and assist with the rehearsal. Ensure the rehearsal dinner is set as expected. Assist with bridal party preparations. Act as point person for all vendors, including the venue. Validate vendors set upper floor plan and execute per the terms of their contract. Handle and manage any last minute concerns. 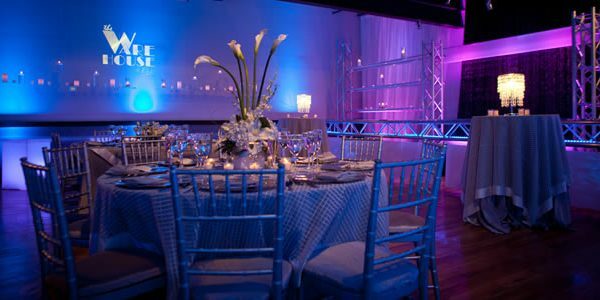 Ensure event flows per timeline and be on-site for the entire event, allowing you to relax and enjoy your wedding. Consult with you on decisions you make for entertainment, invitations, photography, videography, flowers, hotels and transportation (if required). Review Contracts from all vendors Client has hired and present any questions that arise. Contact each vendor and establish myself as their contact. Retain a copy of the executed Contract to validate vendors perform accordingly. Review a wedding checklist to determine if there are any open items that need to be researched or finalized. Obtain a list of all members of the bridal party for proper introduction and line up. Attend the final dress fitting with the bride. Assume role of venue contact for finalization of plans.